Unblocked games are coming up frequently as school and offices are blocking these games. 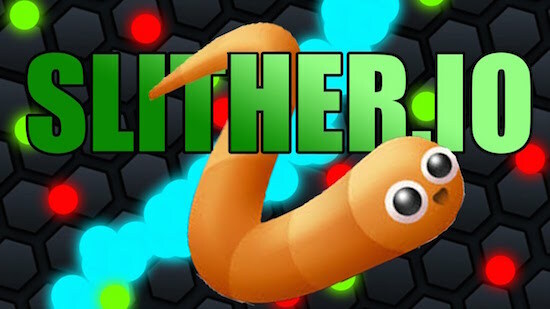 Today we come with latest awesome Slither.io unblocked game. Yes you read it right, slitherio unblocked games which is something mixure of agar.io, tron and snakes. 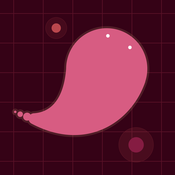 Eat dots or oppnents who are dying and become the biggest snake in the slither.io universe. 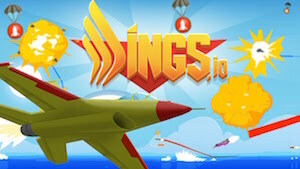 Enjoy this excellent game with millions of playes around the world and also share with your friends. More unblocked games only at looif.com.